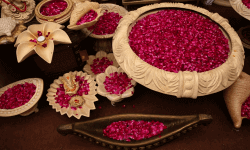 After you underwent the process of downloading the apps that helped you hire professionals for deep clean your home, it's time to decorate your homes and get set to welcome Goddess Lakshmi. PropGuide simplifies your home décor needs with different products and handicrafts, which you could buy from the many Diwali melas organised across cities. 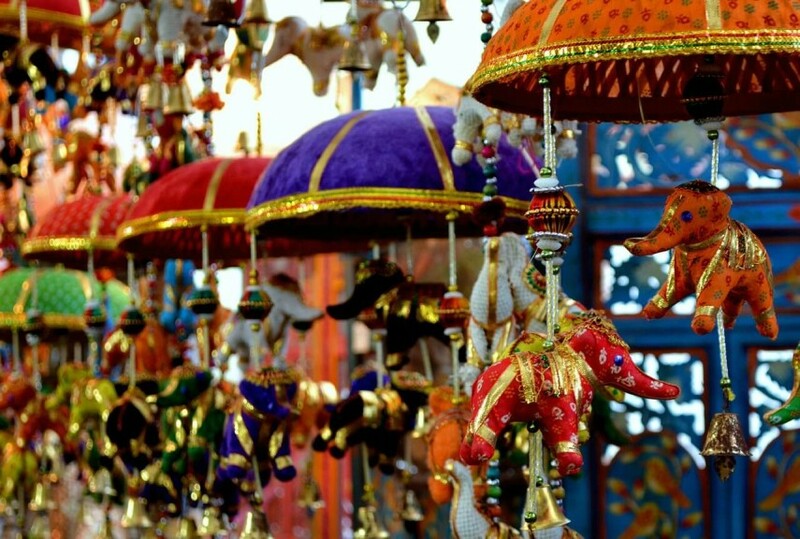 These decorations are mostly sold by non-government organisations (NGOs) that empower women, handicapped, and also, long-forgotten handicraft makers. No Diwali is complete without beautiful diyas shinning bright inside and even outside your home. 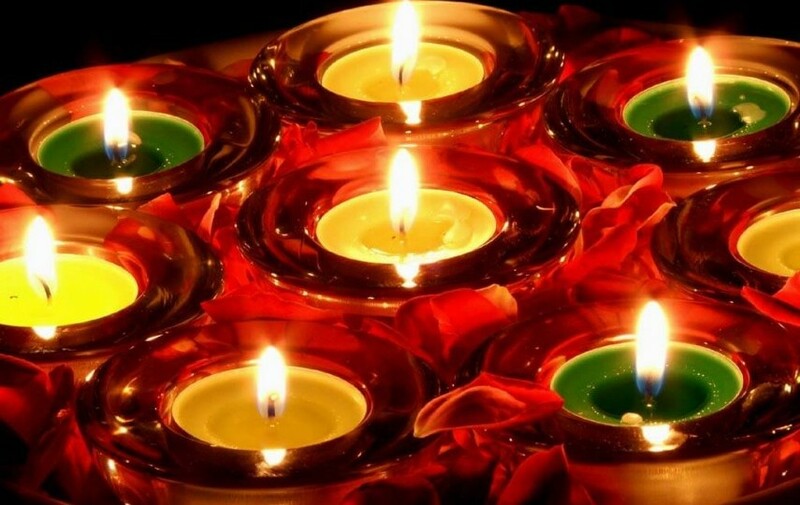 Once hand-painted diyas light-up your home, the aura changes completely. This Diwali, do your bit and buy eco-friendly diyas. 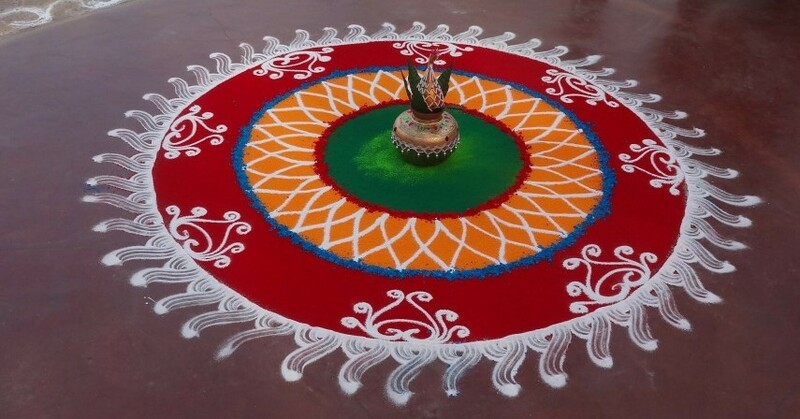 As a ritual, always grace your home with with a beautiful rangoli art. This is a great opportunity to let your artistic side beautify your home. You can experiment with the design, depending on the size of your home, an elaborate design for a spacious home and minimal design for smaller one. There are many homes across India that have torans bordering at the main entrance of homes and rooms. Diwali is the time of the year when you can decorate your home to the maximum and use more elaborate torans. The gemmed and bright coloured toran bordered on the main entrance would want everyone to come and pay your home a visit this Diwali. 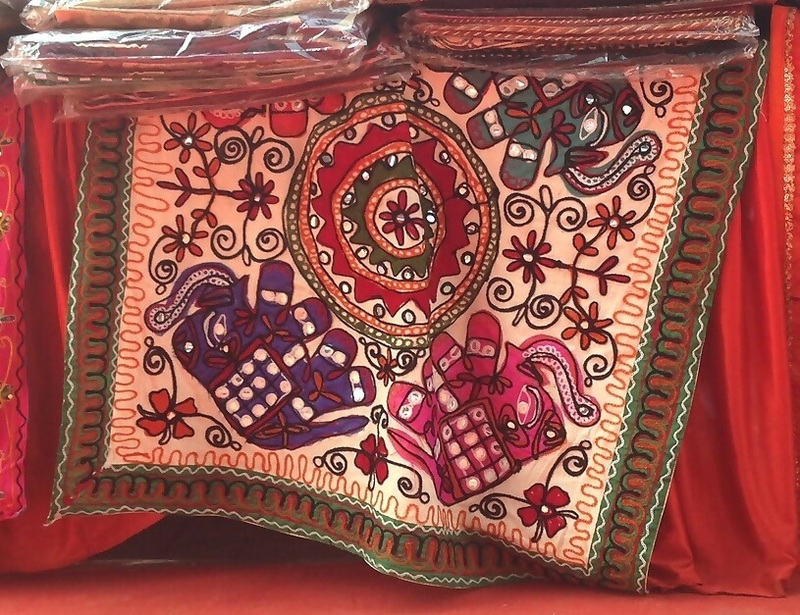 Remember those beautiful hand-stitched and embroidery cushion covers that you bought earlier this year while you travelled to interiors of Rajasthan and just let them be in your storeroom? This is the time to take them out! Let your home look royal. Instead of buying different décor pieces, make something different out of what you have. Old glasses can be painted and glittered, and used as candle holders. You can do the same with glass bottles, too. Of course, many NGO's create beautiful art pieces that you can display in your home. This way you are giving back, too. NGOs also make beautiful pottery, which is sold across popular markets in the city. Moreover, they also make gift cards of different kinds so you can share your Diwali with family and loved ones who are far. Choose to buy decorations for a cause. Make Diwali a meaningful occasion not just for your family and relatives but every community. So get going with the Diwali decorations and make sure you have a more meaningful one this year!